Jason Isbell and his band the 400 Unit have announced new tour dates for the summer. In support of their recent release The Nashville Sound, the summer tour will feature a rotating cast of supporting acts, including Hiss Golden Messenger, Brandi Carlile, Aimee Mann, and Amanda Shires. 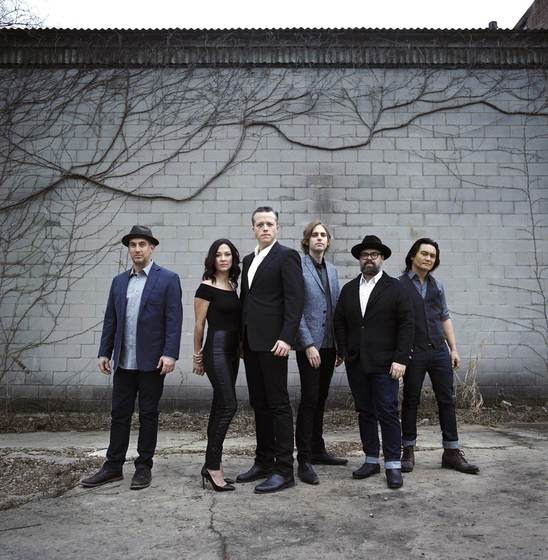 As an independent release on Isbell’s own label Southeastern Records, The Nashville Sound took home a Grammy earlier this year for Best Americana Album. The single “If We Were Vampires” was also given the award for Best Americana Roots Song. Produced by Dave Cobb, The Nashville Sound was recorded at Nashville’s RCA Studio A. Isbell’s longtime band, the 400 Unit, features Derry deBorja (keyboards), Chad Gamble (drums), Jimbo Hart (bass), Amanda Shires (fiddle) and Sadler Vaden (guitar).